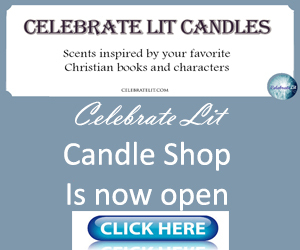 Our website address is: http://www.celebratelit.com. If you complete any of the contact forms on our website, you are giving your consent for us to store and view this information. We do not share any information with anyone outside the Celebrate Lit staff and members of the Celebrate Lit Team. We take protecting your data seriously, therefore, we require all users to log in to leave a comment on this site. We do not download any cookies or cache information that WordPress collects. We only receive data from authors and publishers.